This lift is Ideal for engine and transaxle service and will supports up to 1,250 pounds. Compact design and swivel casters for easy maneuverability and comes with tilting plate. Height range is 29-1/2 inch to 68-1/2 inch. 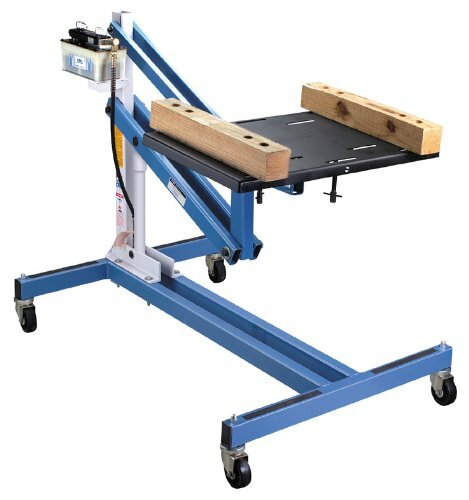 Purchase OTC 1585A CHROME Lifts at Discounted Prices ✓ FREE DELIVERY possible on eligible purchases.